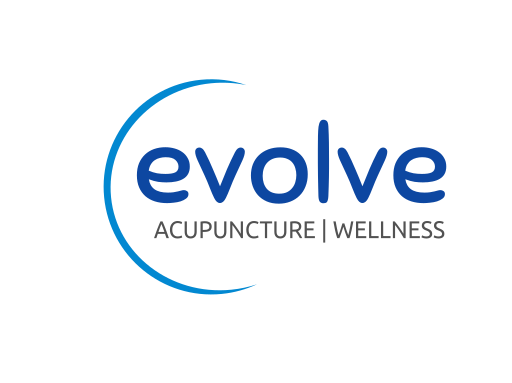 Welcome to Evolve Acupuncture & Wellness located in Ferndale, Michigan. My goal is to help you achieve optimum health and wellness. Having evolved over thousands of years, acupuncture is one of the oldest continually practiced medical modalities in the world. Acupuncture is used to prevent and treat disease, relieve pain, balance mood, increase fertility, and improve overall health and wellness. Modern research has shown that acupuncture is a safe, effective, chemical-free way to promote the body's remarkable self-healing abilities. An acupuncture treatment involves the insertion and manipulation of flexible, hair-thin needles at specific points on the body. Most patients find the sensations produced by acupuncture to be deeply relaxing both mentally and physically. Treatment costs vary. If you have health insurance that covers acupuncture, your costs will depend on the terms of your coverage, as well as the specific therapies billed. Payment is due the day of service. A detailed billing statement or super bill will be provided so you can submit to your insurance company for reimbursement to you. If you are paying out of pocket, all fees are to be paid at time of service. You may pay with cash, credit card or flexible spending or HSA card. Please call (248) 792-8150 for rates. We do offer a time of service discount for non-insurance customers only. My mission is to help you discover a more balanced and healthier lifestyle. Having seen the profound effects that acupuncture and Chinese medicine can have, I am grateful to be able to share these benefits with my patients. Together we can work to achieve your health and wellness goals.